Attending college to pursue the college degree is indubiously a commitment, but the benefits you gain after earning a college degree make your investment really worthy. Though earning a college degree can be expensive for many – it is, at the same time, also fruitful to stay competitive in the global market. There are scads of benefits related to having a college degree and here are just a few. 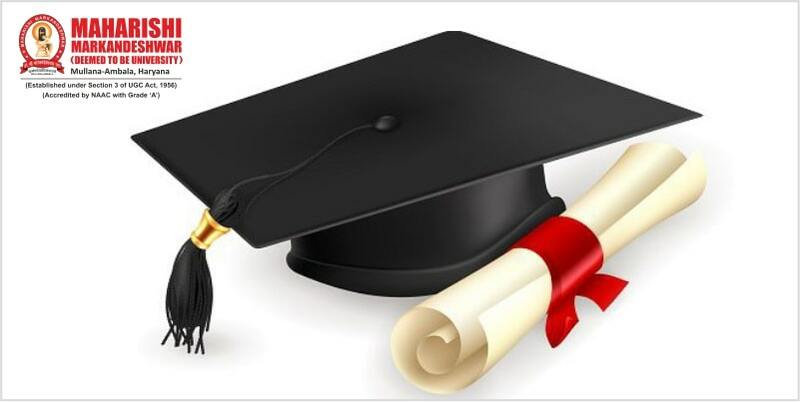 The first and the foremost reason to pursue a college degree is that it helps in intensifying your earning potential. Whether it is a bachelor or master, having a degree provides you with an opportunity to earn more money relative to those who don’t possess it. What’s more, earning a college degree enables you to gain advanced knowledge of your subject together with the extensive experience in many other domains. Having said that, it endows you the ability to employ abstract and critical thinking. You not only gain the ability to express yourself but also get skills to clearly speak and write as well as make sensible decisions. Fetching such skills are quite requisite for both on and off the job. There is no surprise that graduate degree holders’ experience more job satisfaction comparative to school graduates as college graduates easily find job opportunities that pay well. To that end, earning a college degree offers a plethora of benefits as well as a chance for advancement. The most common way to better career opportunities is grabbing a college degree. Though many of the students while entering a college aren’t sure of what they want to become in future despite this, most of them have clear notion on that they want to jump into a field that can pay them good salary along with offering security and satisfaction. As college opens up doors of career opportunities, students invest their faith and money to earn a college degree. All things considered, it can be said that earning a college degree is really important to build a successful career and excel in the industry.